You bring the Teacups – we’ll provide the Saucers! 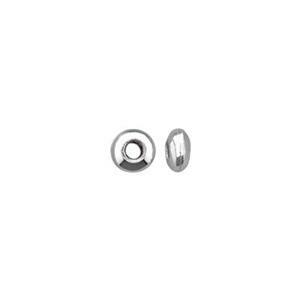 Our S31275 – Bright Sterling Silver Saucer Beads. These have a .7mm hole. Create the Perfect Blend for your Beaded Designs by choosing from our selection of Stringing Wires.